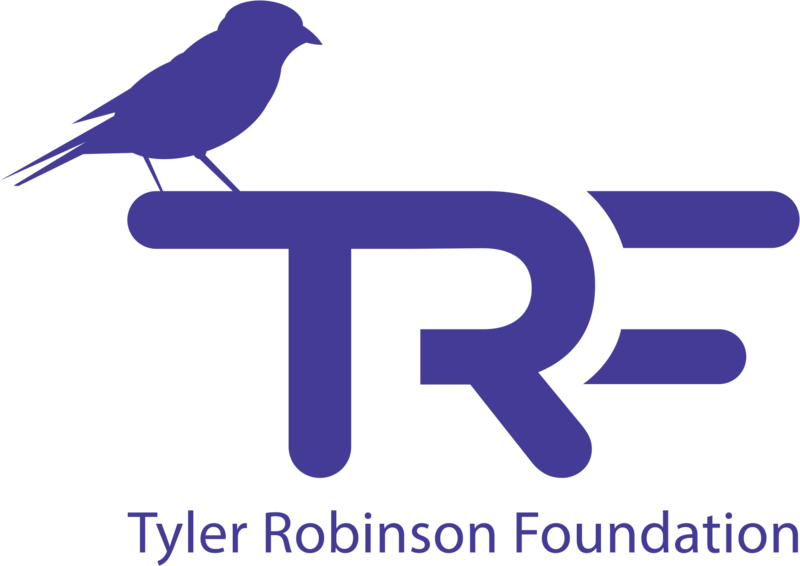 The Tyler Robinson Foundation is proud to have Ambassadors throughout the world. Want to join us? Sign up on our Ambassador page.